Hailing from New York comes a talented female vocalist who goes by the name Mizan, and has unveiled the visuals for her brand new single ‘Thru’. ‘Thru’ which is off her debut EP ‘Dark Blue’ - is the third single release from the forthcoming project. Not only just a talented singer - but also producer, who co-produced this new record alongsidee Str8nge - moving in serious circles of tastemaker worthy talent. Mizan's sound is very unique with an approaching darkness to rival her honey sweet vocals. Mizan's very gifted vocals sees her moving in the realms of honesty and romance on her new record and cements herself as a powerful female presence. Mizan portrays her sound in ‘Thru’ - which is a modern yet with a vintage undercurrent, that is unrivalled in the current day. Citing Bob Dylan and Nina Simone as her influences - they have already made a huge impact on her music and with her sound. 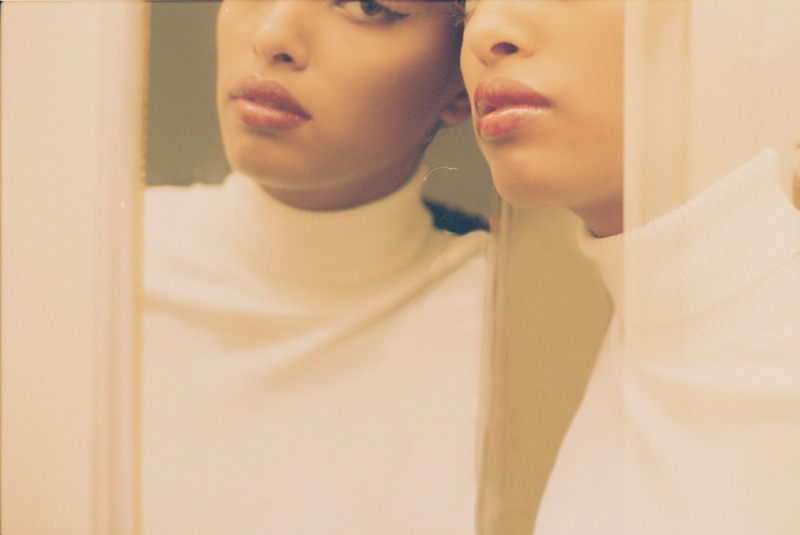 With a desire to stay true to herself, Mizan makes music that speaks loudly of her existence is not only the world, but more specifically her experience of living in New York City. Working and networking closely with a bunch of musicians in her hometwon - Mizan is creating lustful music inspired by her surroundings. Mizan's ‘Dark’ EP is to come in 2014, ‘Thru’ symbolizes the transition to Summer, as Mizan allows us all to see inside her sensationally musical mind. Watch the new video to ‘Thru’.